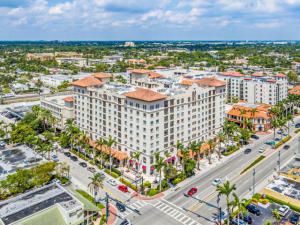 All BOCA GRAND CONDO homes currently listed for sale in Boca Raton as of 04/21/2019 are shown below. You can change the search criteria at any time by pressing the 'Change Search' button below. "April is last chance to buy. 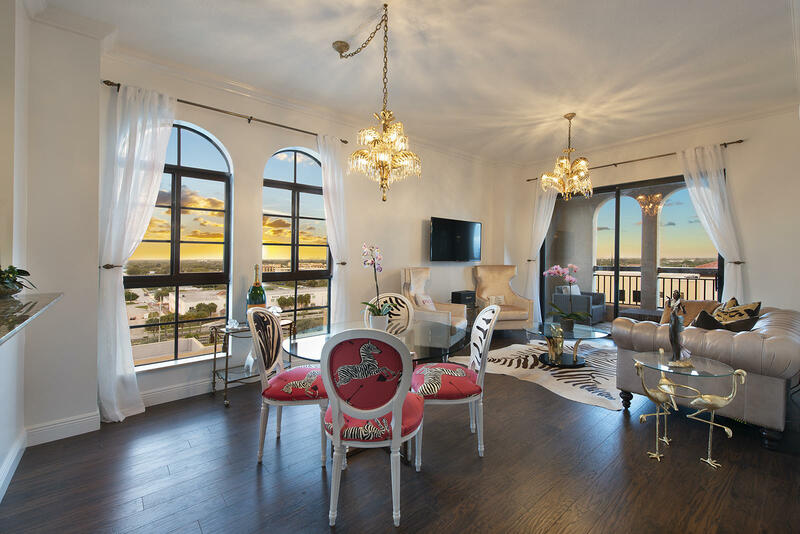 Best Penthouse Value/In-Town Boca Raton! Turnkey, furnished 2 Bed/2 Bath TRUE PH, now freshly updated. Coveted serene corner, near elevator. 10' ceil, oversized arched windows, hardwood floors, new stainless dw & refrig, new water heater, recent AC, new dryer. Interior design upgrades incl draperies, Benjamin Moore paint; Updt'd master bath (Carrara mosaic flooring, subway tile, Carrara vanity, crown molding). Dual master closets. Extra storage laundry rm. Tech upgrade (Lutron, LG Smart TV's, EcoBee, Ring alarm & August lock). Elegant vintage & designer furniture & art convey (bronze/crystal fixtures excl). Incl. 5 Star amenities, resort pool, gym, valet. Pet friendly! Garage pkg incld. Footsteps to Mizner Park, Royal Palm Pl, ('20 Mandarin Oriental) & Beach." "PERFECT LOCATION - IN THE HEART OF DOWNTOWN BOCA, SURROUNDED BY RESTAURANTS, SHOPPING. MOVIE THEATER, BOCA RATON MUSEUM. CLOSE TO THE BEACH, BOCA RATON RESORT, ROYAL PALM PLAZA SHOPPING AREA AND MIZNER PARK. GORGEOUS UNIT WITH BEAUTIFUL WOOD FLOORS AND CROWN MOLDING THROUGHOUT THE UNIT, GRANITE COUNTER TOPS IN THE KITCHEN WITH STAINLESS STEEL APPLIANCES, SPLIT BEDROOMS, FULL SIZE WASHER AND DRYER. RESORT STYLE POOL, FITNESS CENTER, BILLIARDS ROOM, BUSINESS CENTER, & VALET. A MUST SEE!!!" "BEST LOCATION IN DOWNTOWN BOCA. WALK TO OVER 70 RESTAURANTS AND SHOPS, BEACH, MIZNER PARK, MIZNER AMPHITHEATRE,BOCA MUSEUM. PENTHOUSE UNIT OFFERS 10' CEILINGS, LIGHT AND BRIGHT,NEW UPGRADED LAMINATE FLOORS THRUOUT, FRESHLY PAINTED WHITE, MODERN KITCHEN WITH GRANITE COUNTERS, CALIFORNIA CLOSETS, ROUND TOP WINDOWS ONLY IN PENTHOUSE UNITS, EAST VIEW. SELLER FINANCE AVAILALBE. 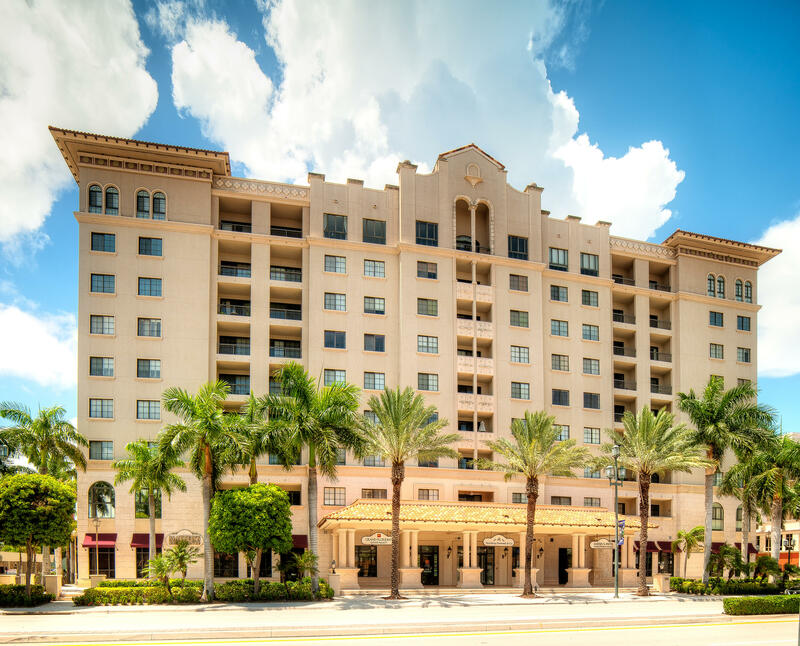 LEASE OPTION AVAILALBE"
"LUXURY CONDO IN THE HEART OF DOWNTOWN BOCA RATON. THE MOST DESIRABLE AREA WITH EVERYTHING AT YOUR FINGERTIPS. THIS BEAUTIFUL CONDO HAS WOOD FLOORING THROUGHOUT, UPDATED KITCHEN WITH ITALIAN WOOD CABINETRY, GRANITE COUNTER TOPS, & STAINLESS STEEL APPLIANCES. STEP OUT TO THE BALCONY AND ENJOY THE GORGEOUS POOL VIEW. ENJOY 5 STAR AMENITIES AT THE RESORT INSPIRED POOL, JACUZZI, STATE OF THE ART FITNESS CENTER, CLUB ROOM WITH BUILT IN BAR & TV, BILLIARDS & LIBRARY, BUSINESS CENTER WITH PRIVATE CONFERENCE ROOM, NEW COMPUTERS & DESKS, AND COMPLIMENTARY VALET. JUST MINUTES TO THE BEACH! 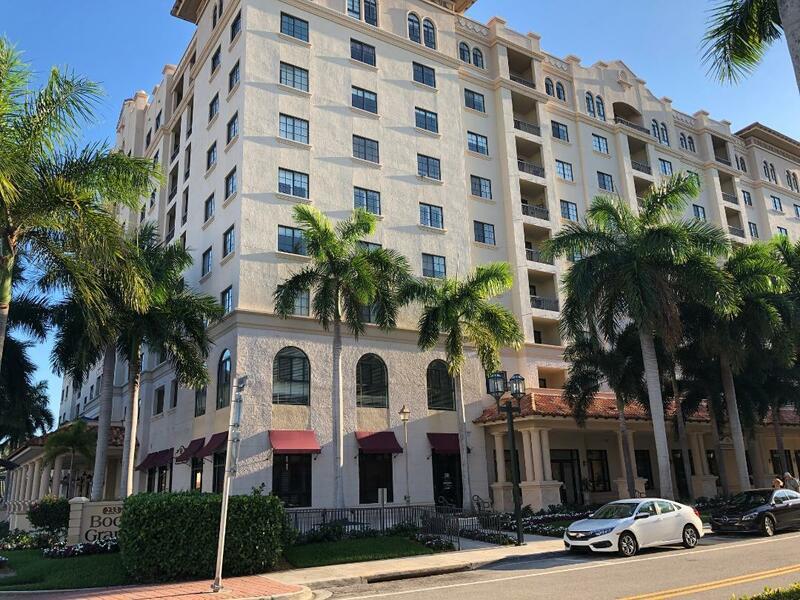 DOWNTOWN BOCA IS A GEM WITHIN THE CITY OF BOCA"
"STUNNING LIGHT & BRIGHT LOWER PENTHOUSE CONDO LOCATED IN THE WONDERFUL & WALKABLE DOWNTOWN BOCA RATON. THIS PENTHOUSE HAS SOARING CEILINGS AND A BEAUTIFUL KITCHEN WITH ITALIAN WOOD CABINETRY, GRANITE COUNTER TOPS, & STAINLESS STEEL APPLIANCES. STEP OUT TO THE BALCONY AND ENJOY THE GORGEOUS POOL VIEW AND SUNSETS TO THE WEST. YOUR PRIVATE PARKING SPACE IS IN THE COVERED GARAGE. ENJOY 5 STAR AMENITIES AT THE RESORT INSPIRED POOL, JACUZZI, STATE OF THE ART FITNESS CENTER, CLUB ROOM WITH BUILT IN BAR & TV, BILLIARDS & LIBRARY, BUSINESS CENTER WITH PRIVATE CONFERENCE ROOM, NEW COMPUTERS & DESKS, AND COMPLIMENTARY VALET. JUST MINUTES TO THE BEACH! DOWNTOWN BOCA IS A GEM." 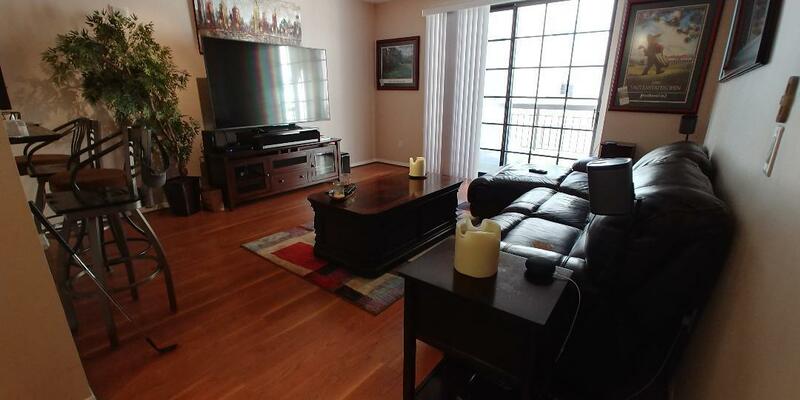 "STUNNING LIGHT & BRIGHT CONDO LOCATED IN THE WONDERFUL & WALKABLE DOWNTOWN BOCA RATON. THE UNIT HAS BEEN NEWLY UPDATED WITH GORGEOUS WOOD FLOORING, UPDATED KITCHEN WITH ITALIAN WOOD CABINETRY, GRANITE COUNTER TOPS, & STAINLESS STEEL APPLIANCES. BRAND NEW BATHROOM WITH A BEAUTIFUL NEW MARBLE VANITY AND TILED SHOWER. STEP OUT TO THE BALCONY AND ENJOY THE GORGEOUS POOL VIEW. YOUR PRIVATE PARKING SPACE IS IN THE COVERED GARAGE. ENJOY 5 STAR AMENITIES AT THE RESORT INSPIRED POOL, JACUZZI, STATE OF THE ART FITNESS CENTER, CLUB ROOM WITH BUILT IN BAR & TV, BILLIARDS & LIBRARY, BUSINESS CENTER WITH PRIVATE CONFERENCE ROOM, NEW COMPUTERS & DESKS, AND COMPLIMENTARY VALET. JUST MINUTES TO THE BEACH! DOWNTOWN BOCA IS A GEM WITHIN THE CITY OF BOCA."